Now, you might wonder how the HomePod will know where you&apos;re standing in the room. For that, Apple has a second patent that it calls "System and method for dynamic control of audio playback based on the position of a listener." Again, sparing you the technical jargon, the patent describes a system that uses an imaging device (i.e. a camera or sensor of some sort) to see where people are located in the room as well as how they&apos;re sitting or standing. 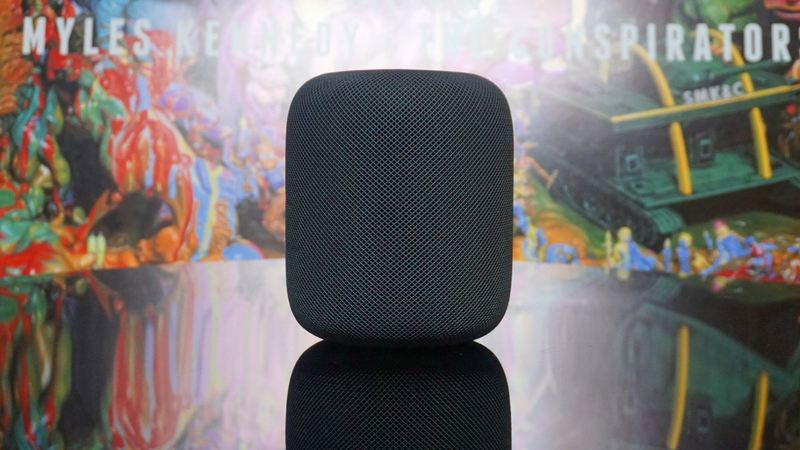 The idea, more or less, is that the next HomePod will be able to tell what you&apos;re doing – if you&apos;re lying down, walking closer to the speaker or walking out of the room completely – and change the sound by amplifying or reducing volume, or completely pausing the audio until you come back. If you&apos;re coming from the world of two-channel sound, this might all sound a bit… implausible. Or at least unlikely to ever be developed. Will all these technologies finally give Apple&apos;s next HomePod the edge on the better-selling Amazon Echo and Google Home? We&apos;ll just have to wait to find out.